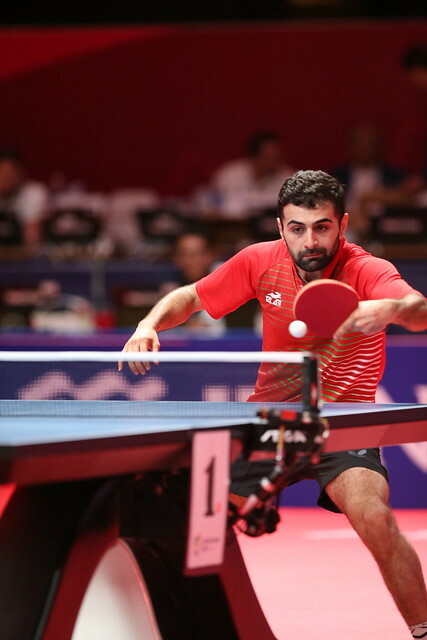 Indian table tennis has enjoyed a spectacular stint on the international scene so far this year and with the 2018 Asian Games set to get underway in August all eyes will be on the country’s table tennis stars to see if the fantastic run of form can continue. One man who believes that India can deliver success at the Asian Games is World no.46 Sathiyan Gnanasekaran, who insists that, with a good draw, a podium finish in the Men’s Team event is a possibility despite the high level of the opposition heading to Jakarta. The Asian Games has not as of yet yielded great success for Indian table tennis but Sathiyan Gnanasekaran believes that the upcoming event presents the perfect opportunity for his country to pick up its first table tennis medal in the history of the competition. Lofty ambitions for Gnanasekaran but he has reasons to feel optimistic heading to the 2018 Asian Games, coming off the back of a superb display from India at the 2018 Commonwealth Games. India won a combined total of eight table tennis medals on the Gold Coast including a gold medal finish in the Men’s Team competition and for Gnanasekaran the successful outing at the Oxenford Studios was an experience that will live long in the memory.